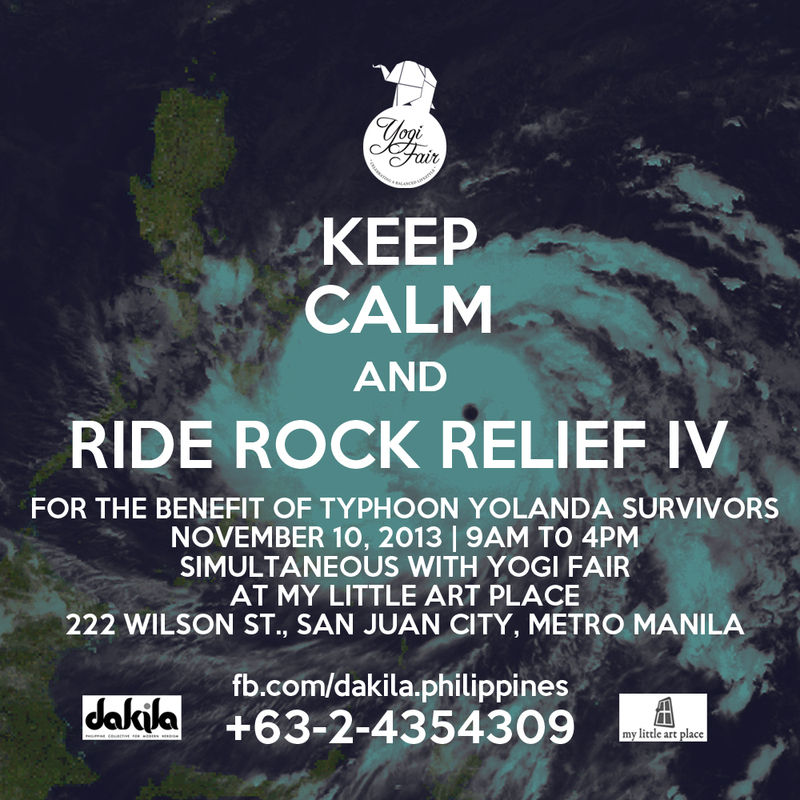 Be part of the growing community of Yogi Fairers. 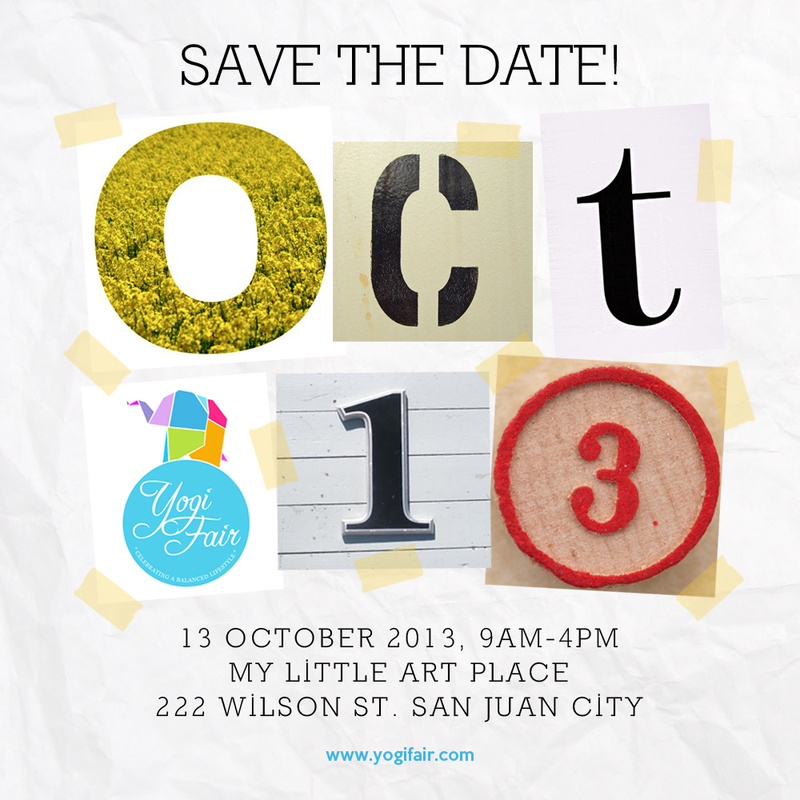 Happening every other Sunday at My Little Art Place, 222 Wilson St., San Juan City, Metro Manila. Yogi Fair hopes to promote a healthy and balanced lifestyle by making the Yoga lifestyle more accessible to the public. It supports local artisans and promotes advocacies on animal rights, buying local products, and the environment to help raise awareness on climate change issues. 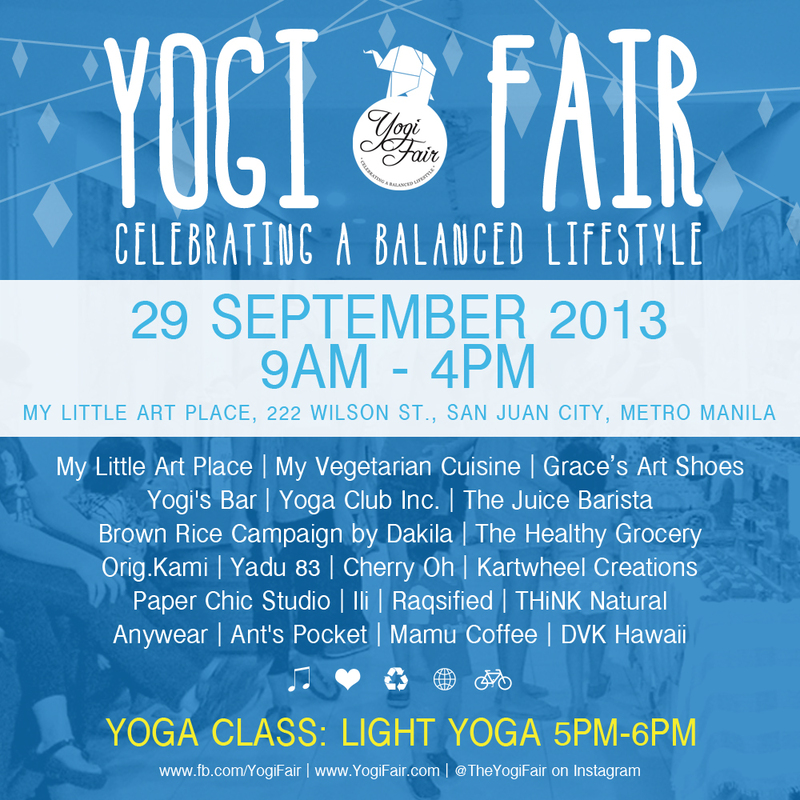 See you at the next Yogi Fair! See Calendar.